Main camera iPhone XR has many functions, like iPhone X, XS and XS Max, but with the exception of the portrait mode. Bokeh effect iPhone XR is limited only by the person recognition not working with objects and animals. 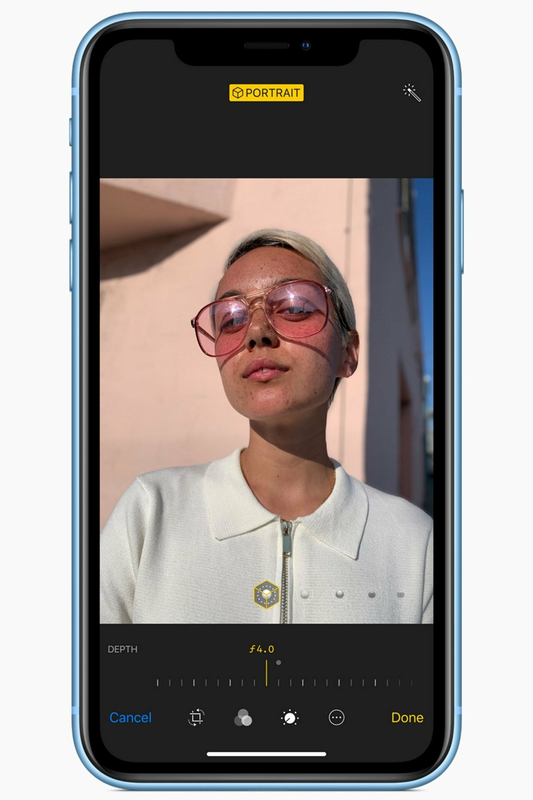 The developers of the popular app for shooting Halide reported that they found evidence in the code that uses the camera for depth effect in the iPhone XR and they were able to include a portrait mode for all object s.
If you try to photograph an animal or an object in portrait mode, using the pre-installed Camera app on the iPhone, XR appears the message: “no detected”. Only if the definition of a person in the frame, the function will work. This limitation is due to software, as Apple relies on AI, which creates the bokeh effect. On the portal Reddit the developers of the app Halide showed that they were able to use portrait mode when shooting Pets. 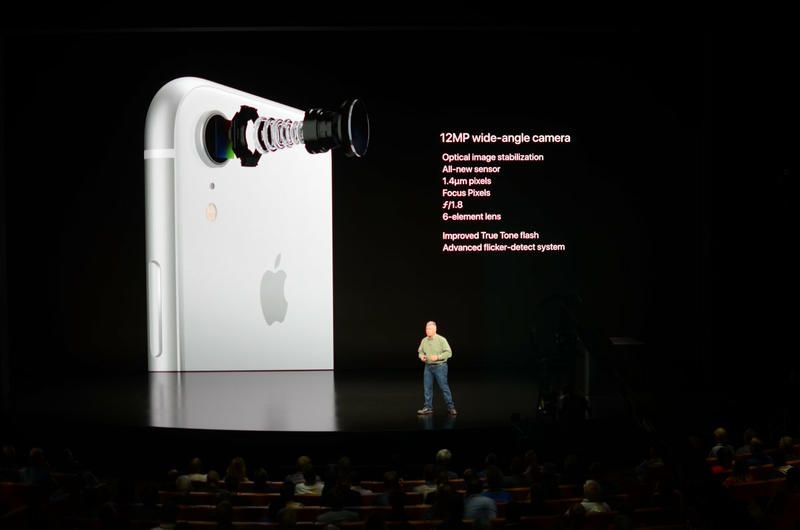 They also explained that, “making some changes”, they will be able to publish a version of the Halide, which will allow you to use portrait mode on the iPhone XR for any items. 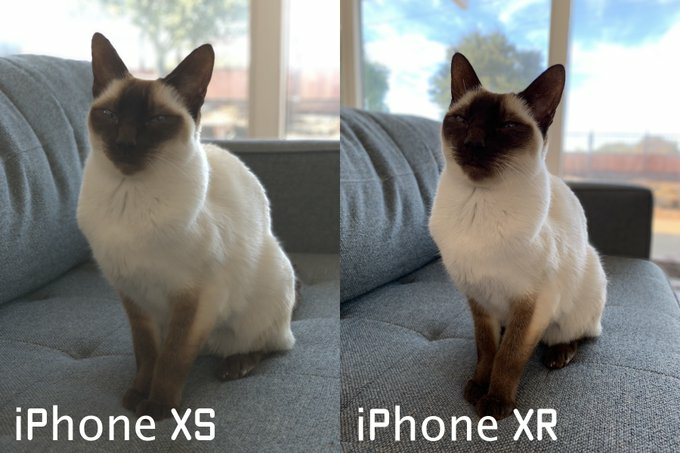 The developers noted that the depth map photos on iPhone XR is created in a lower resolution than models with two cameras, but it “seems suitable for use”. “We were able to use portrait mode for taking pictures of Pets! We think that after some corrections we will be able to publish a version of the app, which will allow you to use the option for photographing any object”. Portrait mode, limited only by the shooting when it detects faces, is one of the big disadvantages of the iPhone camera XR for many people. It seems that this situation may change by the application of Halide, which costs $ 5.99 in the App Store.